Though there was certainly a time when Prince Harry's antics graced front pages on a regular basis, nowadays, young George and his beautiful parents grab most of the headlines. Of course, stories of particular importance regarding the Royal Ginger occasionally make the news. 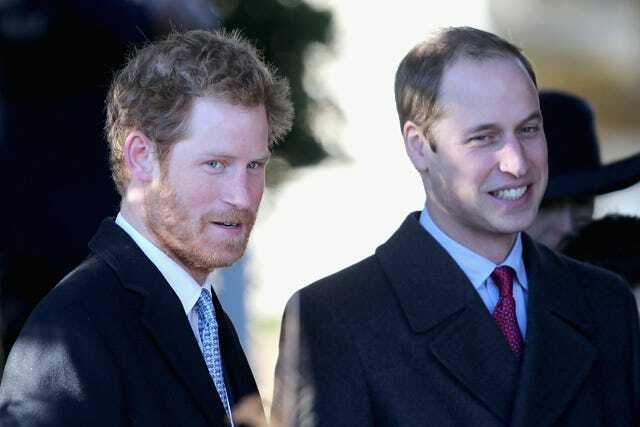 Today: Behold this tidbit involving Harry's most outward accomplishment: his beard. 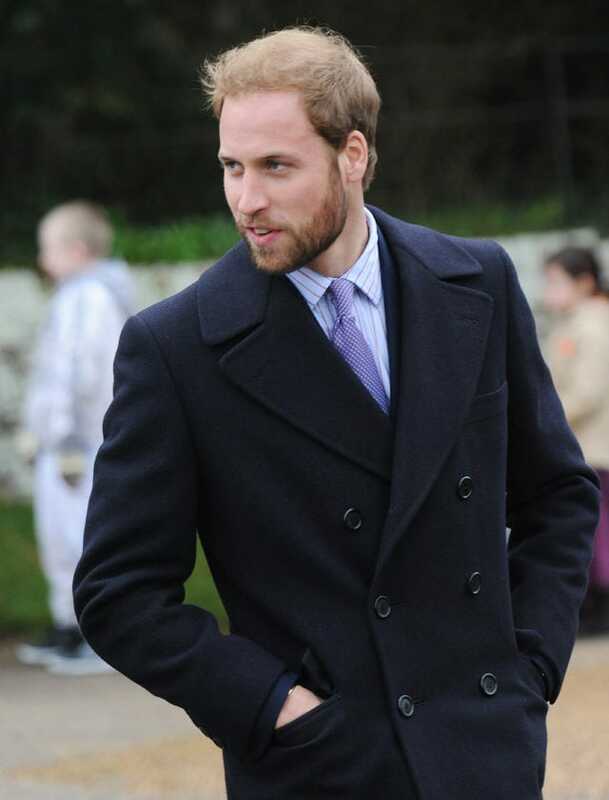 Bonus Beard: Check out Prince William's scruff on the next page. It's not ginger...but it ain't bad, either. What do you think? Scruff or no scruff?